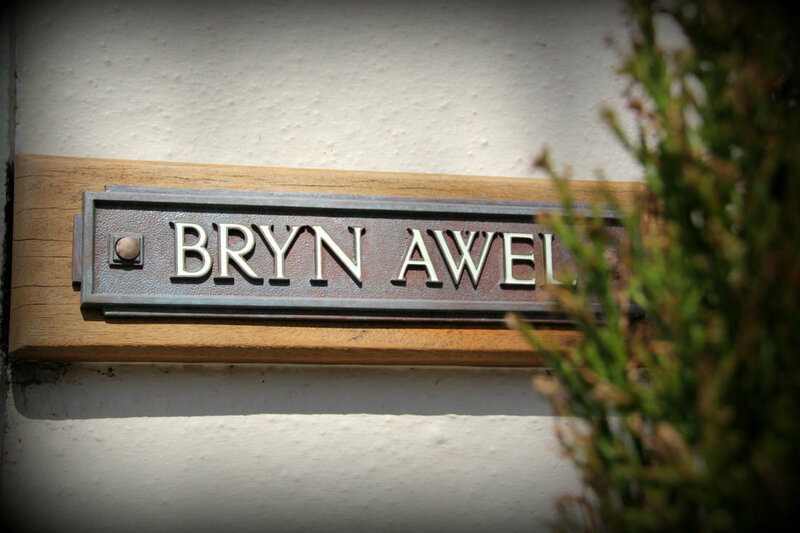 Bryn Awel Holiday Let is located in the centre of St Davids, a short walk from the Cathedral, Bishop's Palace, the Pembrokeshire Coastal Path as well as many beautiful shops, galleries, pubs and restaurants. We welcome guests from all over the U.K and the rest of the world! So whether you are visiting West Wales as keen walkers, cyclists, bird watchers, surfers or other outdoor enthusiasts, visiting friends and family, as well as those here to just enjoy the peace, calm and tranquility the St Davids peninsula has to offer, we welcome you to stay at our beautiful home! Bryn Awel provides luxurious accommodation, including a large kitchen with french doors opening onto our beautiful tiered garden with a number of seating areas, to enjoy the Welsh sunshine in privacy, a seperate Dining Room to entertain yourselves during Dinner Parties at home during your stay, a comfortable Living Room with plenty of space to lounge and relax between adventures, and three great double bedrooms with ensuite showers and plenty of space and privacy, whether you stay as a group of friends, or a family. There are also a number of brilliant restaurants,cafes, galleries and more situated in close walking distance for guests to enjoy. 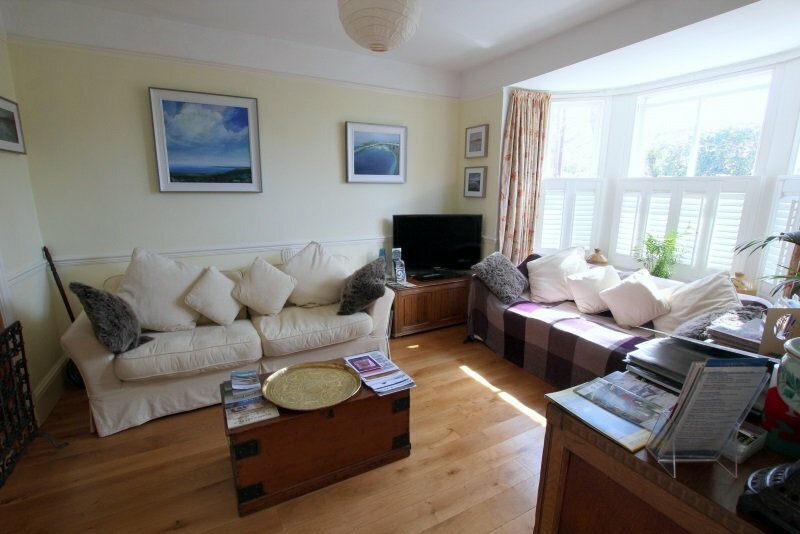 Warm and welcoming accommodation with three double rooms with en-suite showers, modern kitchen, seperate dining room, living room and large tiered garden to ensure a comfortable and relaxing stay. A great base from which to explore the City of St David's.